Think you know the difference between influencer marketing and influencer relations? 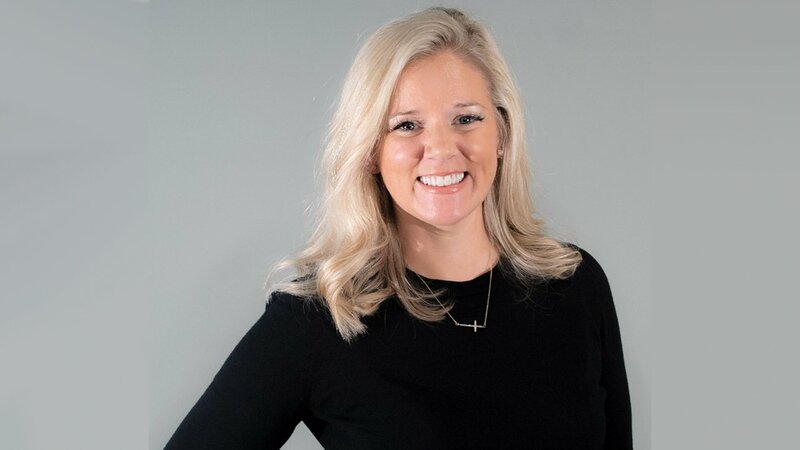 Last month Find Your Influence VP of Communications Tami Nealy was interviewed for the ‘New Influence Podcast.’ Nealy and host Ste Davies have spent their careers working in the field of corporate communications and public relations. The two communications veterans discussed the evolution of media relations and how the PR industry is working with social media influencers. Influencer campaigns can take different approaches, depending on the campaign goals. Influencer relations campaigns are often created to develop ongoing relationships with content creators. These creators generally have a natural fit with a brand’s products or services. You can listen to the entire podcast, “Influencer Relations vs. Influencer Marketing” or simply hear the parts that interest you most. 1:52 Tami introduces herself, her background and her role at Find Your Influence. 5:13 What influencer relations is and how it differs from influencer marketing. 9:12 Isn’t influencer relations an evolution of media relations? 10:35 Influencer relations vs influencer marketing. Which has the greater demand? 15:05 How the PR industry is adapting to working with social media influencers. 18:53 Is influencer relations more for B2B influencers who don’t monetize their platforms with sponsored content? 20:27 Where Tami sees the influencer industry heading in the next twelve months and next five years. 23:30 The one book that Tami recommends everyone should read. If you’re interested in learning more about the FYI platform, request a demo today.